Do you have anxiety, stress, or sleep issues? Inflammation, arthritis or chronic pain? Have you tried CBD? 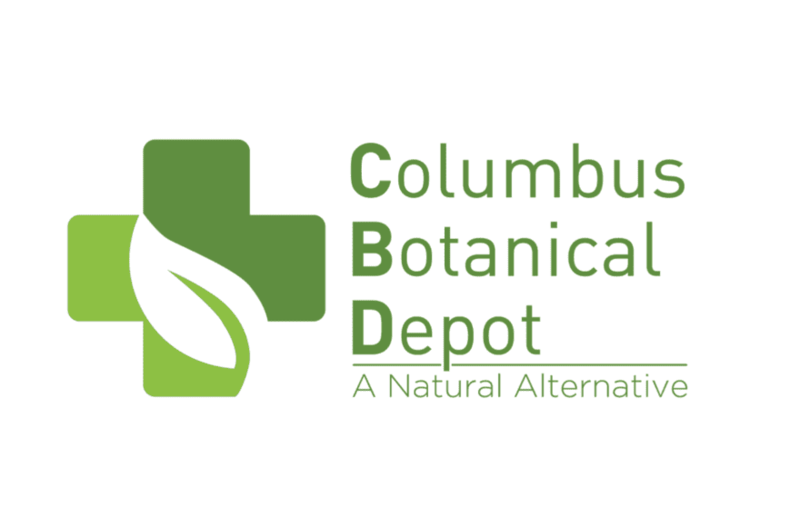 Come see us at Columbus Botanical Depot! We're here to help you learn about hemp. Open 11a-8p 7 days a week. Where can I find you? We're located at 14 W Pacemont Rd just off High St in the heart of Clintonville, conveniently located 20 minutes of everything within 270. How do I get there? From 71, take the North Broadway exit. From 71N turn left/ from 71S turn right. Then turn left to head south on High St. Take a right on to Pacemont Rd, 5 blocks south. We're on the right. If we're open, you'll see our white sign. From 315: take the North Broadway exit. From 315N turn right/ from 315S turn left. Then turn right to head south on High St. Turn right on Pacement Rd & we're on the right. Look for our white signs.